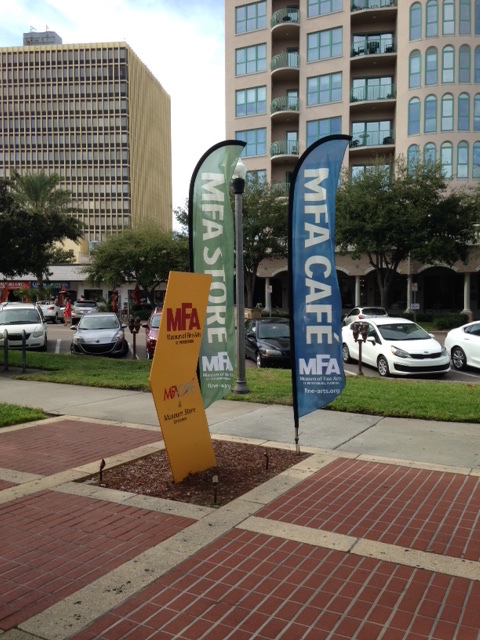 Custom flags make for a great adverting tool! 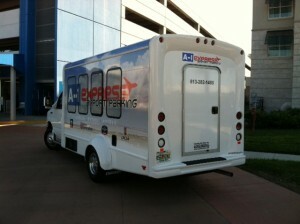 They are usable used to promote or identify a business. 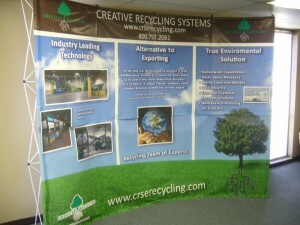 Flags can be created for your business or event. 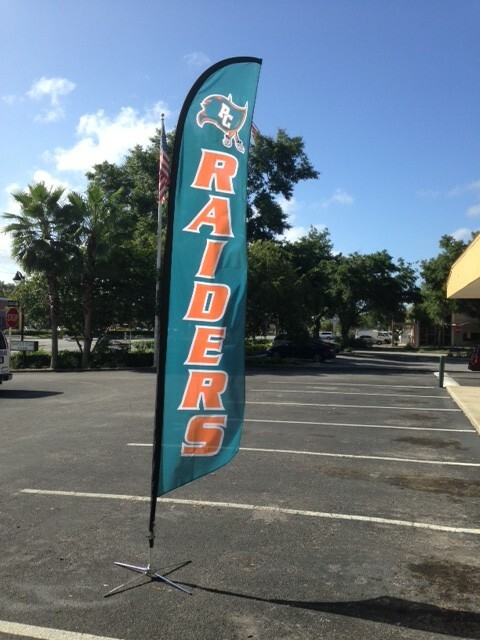 We want your flag to bring in passing traffic. 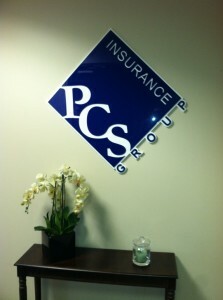 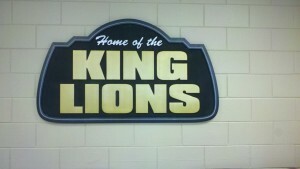 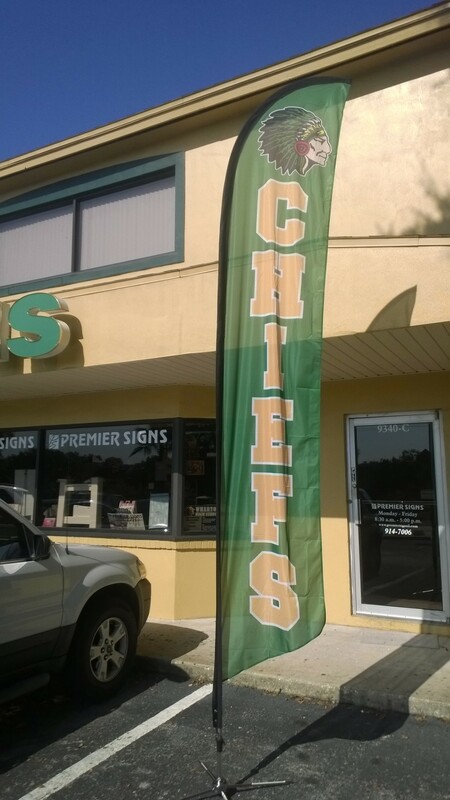 At Premier Signs, we have many different customizable options to set your flag apart from others. 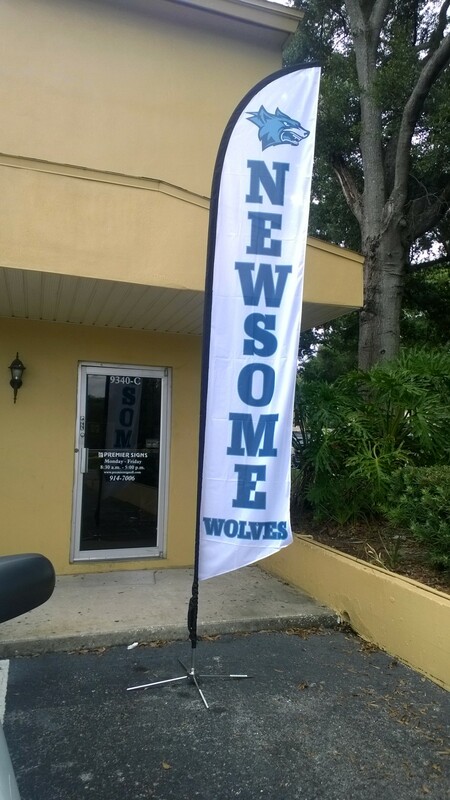 We would be happy to assist you in the design of your flag!